The best surfboard travel bag is one that offers maximum protection to your board. It has enough padding, and it is made of super tough materials like nylon and polyester. It also has wax pockets to help prevent your board from getting too hot. In addition, a top quality surfboard travel bag is one that will fit your board perfectly. Plus it will allow you to fit your board into it and take your board out of it with much ease. Given all these characteristics, it is advisable that you buy nothing but the top-rated surfboard travel bag. And that’s where the following reviews come into play. 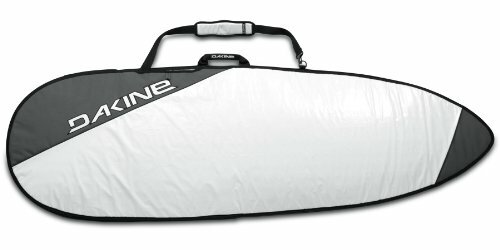 Because you are likely to carry this surfboard travel bag for long, Dakine has equipped it with a padded shoulder strap. The strap helps ease pressure on the shoulders, thereby, allowing you to carry it for long. The bag also comes equipped with a wax pocket, which doubles as a fin pocket. It is corrosion proof, meaning it will look amazingly new even after several uses. Moreover, the bag boasts heavy-duty construction that improves its durability as well. It features a versatile shape that enables it to fit many different surfboards. The material used to make it is resistant to both water and heat. Therefore, expect it to provide superior protection. Its ¼” foam padding also contributes to maximum protection. The bag is available in many sizes and comes in a white color, which looks clean and blends with different kinds of apparel. A supermodel is a standard width board bag that fits longboards up to 23.5 inches wide. Well, that’s exactly what this surfboard travel bag is all about. It fits longboards with amazing widths and still leaves space to spare. The shoulder strap of this travel bag is adjustable and well padded to provide you with the comfort you need. The bag also has reflective silver on both sides to make it more aesthetically pleasing as well as to increase its visibility. 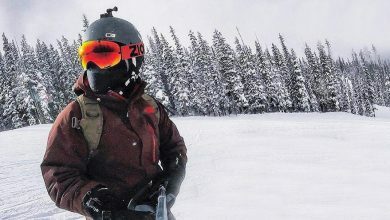 Its pocket stash opens into boardbag to store gear or wetsuit. Despite being capable of carrying super wide longboards, the surfboard bag is extremely lightweight. You will, therefore, carry it easily and conveniently from one place to another. The bag comes in a wide range of sizes including 7’6, 8’2, 8’8, 9’2, 9’6, and 10’2 x 26” wide. Products manufactured by South Bay Board Co. are always on demand. And these ones are no exception. They are well made yet their prices are within an affordable range, no wonder most people like them. 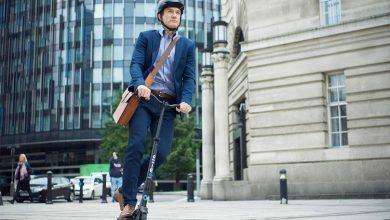 The bags feature a built-in comfortable carrying handle as well as a high performance shoulder strap to make them easy to carry during transportation. They are made of a Tarpaulin material, which is resistant to heat and water, so it can provide great protection. 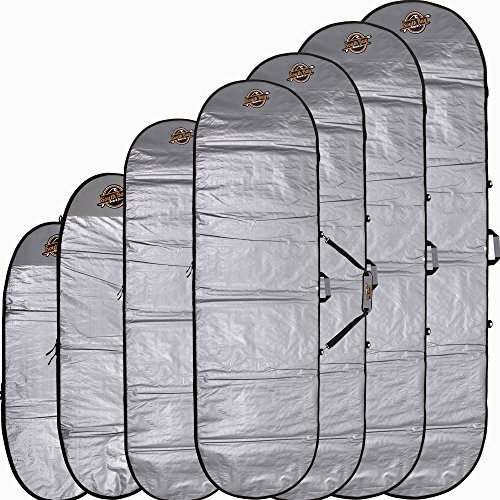 In addition, these bags have UV resistant foils on both sides to offer maximum protection against the sun’s dangerous rays. Another feature that offers protection is the 1/5” foam protective layer. The durable sand-resistant zipper, which comes with these bags ensure solid performance. SBBC manufactures different sizes of the bags to meet the needs of everyone regardless of their surfboard sizes. What’s more, the bags come with a 100-percent satisfaction guarantee for worry-free buying. Given that you will expose this surfboard travel bag to outdoor elements, Curve has built it tough with quality construction and components. The tough build enables the surfboard travel bag to withstand the test of time and provide you with long-lasting performance. 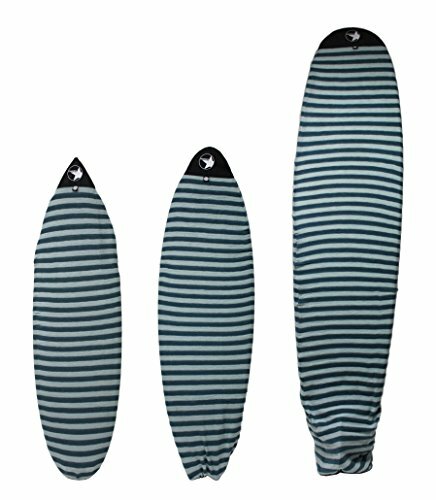 It is a travel longboard that fits surfboards up to 26 inches wide, depending on the size. Talking of the size, the longboard bag is available in several sizes. They include 10’2, 9’6, 9’2, 8’8, 8’2, and 7’6. The 10’2 and 9’6 sizes fit surfboards up to 26 inches wide, while the remaining size options work with surfboards up to 23.5 inches wide. The zipper of this travel bag will not corrode because it is made of durable materials. The bag also has a finslot featuring a Velcro closure. The built-in strap effortlessly wraps around the tail of the surfboard, thereby, holding it firm inside the bag’s interior and away from the zipper. Pro-Lite has equipped this resession short surfboard day bag with all the features that make a surfboard travel bag the best. They have made sure that the surfboard travel bag is lightweight enough to be easily carried when you are on the go. They have also included 3mm foam protection to directly improve the general performance of the day bag. The bag comes with molded corrosion-proof zippers that move smoothly even after years of use. In fact, the zippers are so durable that they will still work even when the bag wears out due to prolonged use. Around the zipper, there is a reinforced nose & rail guard to help protect your surfboard further. The bag’s padded shoulder strap comes with an external wax/key pocket as well as a Velcro closure system. You will not have a problem sliding your board into and out of this bag; thanks to the top zip flip top. 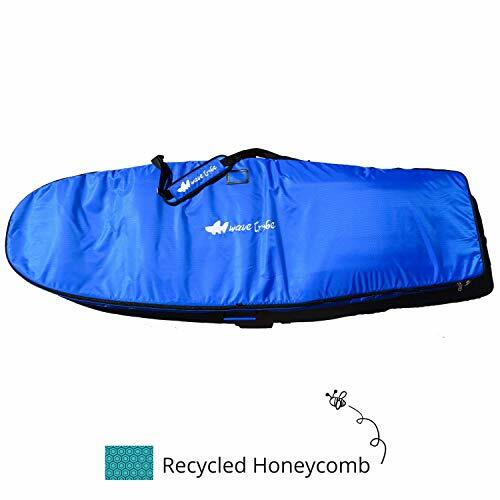 Although this is just a surfboard cover, it works almost the same way as the surfboard travel bags we have reviewed before. It will provide your board with lightweight protection, much to your delight. Furthermore, it is available in several shapes including hybrid, longboard, and shortboard. This means choosing a cover that will perfectly fit and protect your surfboard will be as easy as pie. The cover has a padded nose, and it is made of a stretchy fabric to enable it to protect your surfboard from scratches, bumps, and even UV rays. 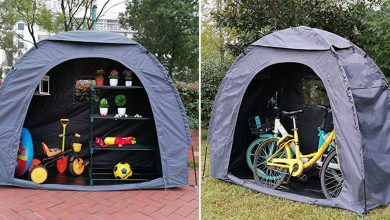 It is a great cover that you can use for local trips to the beach. You can also use it to provide extra protection inside your surfboard travel bag. The material used to make the cover is lightly colored, meaning your surfboard will not get too hot. This surfboard travel bag is definitely the best as far as quality is concerned. 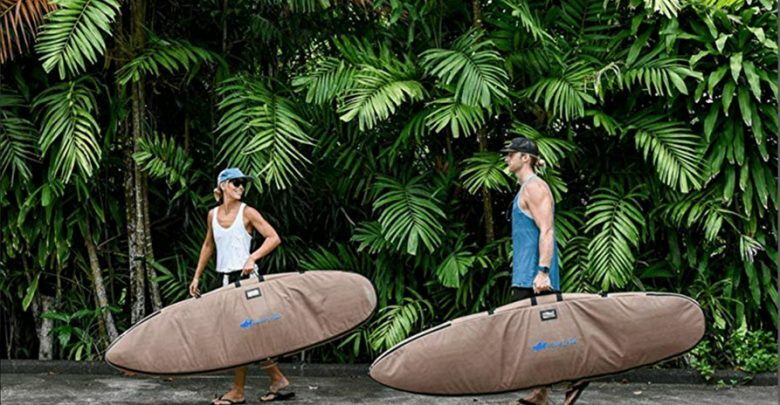 Despite being much more expensive than the other surfboard travel bags in these reviews, it offers a convenient way to save money. Well, it is designed to hold 3 boards; thus, you will not need to buy any other surfboard travel bag when you have it. Although it is made to carry up to 3 boards, you will only see 2. This is because the bag has a false bottom, which always keeps one board hidden regardless of how the bag is opened. Because of its unreachable quality, this bag has been nominated by the Surf Industry Manufacturers Association twice for hard goods accessory product. It is great for airline travels and will hold up well to constant use. Moreover, it has a padded deluxe shoulder strap that makes it comfortable to carry. Pro-Lite’s Resession Surfboard is great, but this one is even better. In fact, it is a step up from the Resession. As such, you should consider it if you want to be a happy purchaser at the end of it all. It has 5mm density foam that provides extra protection to your board. It also comes with a padded shoulder strap, just like any other top-ranked surfboard travel bag. The padded shoulder strap is equipped with a Velcro closure system to provide ultimate convenience. Another important feature is the external wax/key pocket that works with the vent to allow air to flow in order to keep your surfboard cool. 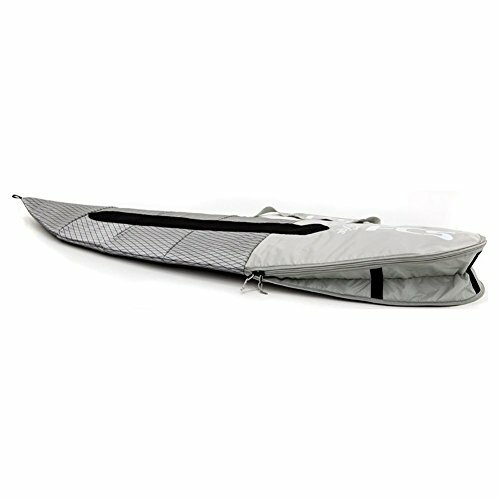 The top zip flip top ensures easy sliding of the surfboard in and out of this bag. The top of this bag is made of 420-denier ultralight ripstop nylon and the bottom is made of semi-reflective heat-repellent 266PE. An ultralight yet super tough surfboard travel bag is exactly what you need for your board. The FCS Day Funboard Dayrunner Surfboad Bag has all the two qualities. Its tough construction enables it to withstand the demands of the day to day use. Its ultralight craftsmanship, on the other hand, makes it great to carry to and from the beach. Additionally, this surfboard travel bag has 3DXFIT that enables boards to fit inside perfectly. It also has 5mm rail protection to give you confidence knowing that your board is well protected. The bag comes in two sizes, which are 6’3” and 6’7”. You will, therefore, be able to choose one that perfectly fits your bag. Also, it is available in two colors, which are Teal and Cool Grey. 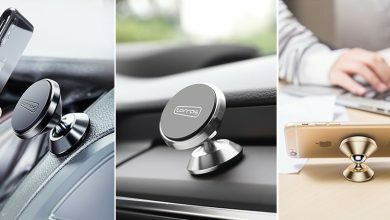 It is nice quality, durable, and well built to make sure you are 100-percent happy with your purchase. A serious traveling surfer should consider this surfboard travel bag. It comes with a protective mesh that enables it to provide maximum heat protection by creating a cool environment inside the bag. It is large enough to fit up to two boards. Plus it has a board divider that adds extra internal protection. It is one quality surfboard travel bag that also accommodates glass-on fins. Its 13mm padding combines with additional 13mm in Nose and Tail to give you total padding of 26mm in the areas, which need to be well padded.The bag has a fin & leash interior pocket to make it very convenient to store your surfing essentials. Besides, its YKK zippers are made of high-density nickel; hence, they will never break or rust. According to Wave Tribe, you only use what you are impressed with. That’s why this bag comes with a return policy. To further make your search for the best surfboard travel bag easier, we provide the following factors. You should consider a surfboard travel bag made of sturdy materials. This is because your bag will be exposed to outdoor elements, which can be very unforgiving. The material should, therefore, be water and heat-resistant. Plus, if possible, it should offer protection against UV rays. Some of the materials you can consider are nylon and polyester. There are different kinds of surfboards, and they include hybrid, shortboard, and longboard. So, before you buy a surfboard travel bag, make sure you know the type of board you own. From there, choose a surfboard travel bag that is meant for it. This will make your board fit perfectly and avoid unnecessary inconveniences. Apart from quality materials and correct shape, your surfboard travel bag should have certain features. These features are the Top Zip Flip Top and the external wax/key pocket. They are handy in the sense that the top zip flip top makes it easy to fit the board into and out of the bag. The external wax/key pocket, on the other hand, helps keep the board cool. Must I choose a surfboard travel bag with vents and meshes? Yes. Vents and meshes help keep surfboards cool, thereby, preventing them from bubbling. Do surfboard travel bags come with warranties? Not all surfboard travel bags come with warranties and guarantees. That said, it is great to buy one that is backed by a warranty and/or guarantee for hassle-free buying experience. 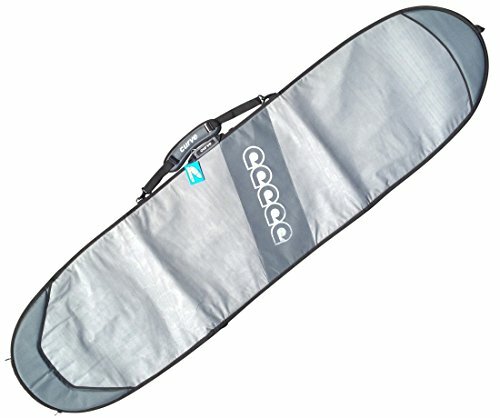 Can I wash my surfboard travel bag? This depends on the instructions provided by the manufacturer/seller of the bag. It also depends on the material used to make the bag. 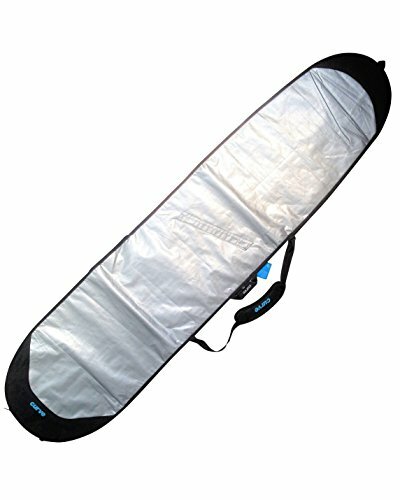 A surfboard travel bag makes it easy to travel with your surfboard. However, due to the innumerable brands on the market, finding one can virtually take too much effort from you. So, you need to go through reviews, like the ones we have here, to have all the tools needed to land a top quality product.